Microsoft Power BI is the number one tool for all your business intelligence needs. Whether you are a small organization or a large enterprise, your business analysts can benefit from Power BI tools. Get rid of exhausting Excel spreadsheets, and embrace the excellence of Power BI data analysis. You will be more effective in your decision making with the advanced visualization techniques that Power BI provides. Power BI enables you to connect to multiple data sources and eases the integration. With Power BI, you can generate and distribute important reports to your colleagues and customers. Additionally, you can create data dashboards for monitoring metrics and KPIs using Power BI tools. 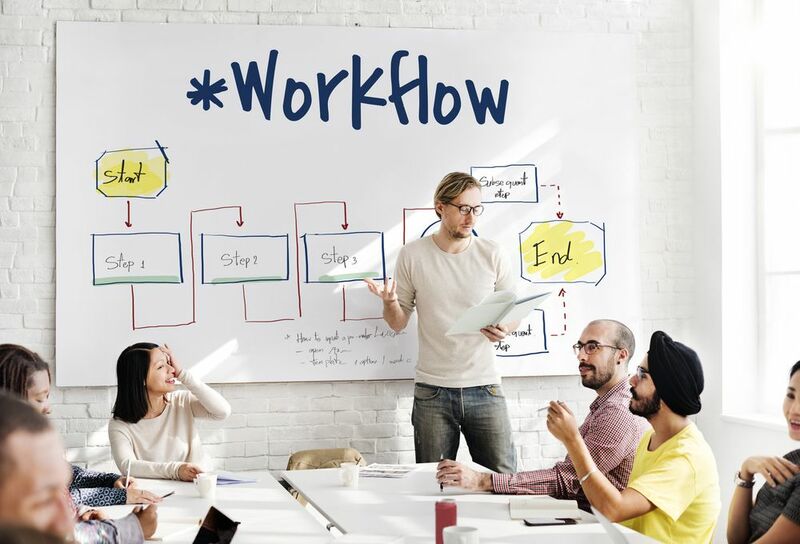 A large organization can benefit from these dashboards to keep everyone on the same page as far as financial goals are concerned. When performing data analysis, there are a number of manual tasks that can become tedious over time. When you automate Power BI tasks, it brings in efficiency and higher productivity for your organization. As a business analyst, you have multiple jobs such as data integration, data refreshing, scheduling and generating reports, and distributing them at the desired interval. You can automate all of these tasks by using the appropriate automation tools. You can automate Power BI tasks using PBRS. It is an excellent automation tool that can add to the benefits of using Power BI within your company. You can automate the generation and distribution of Power BI reports using PBRS. 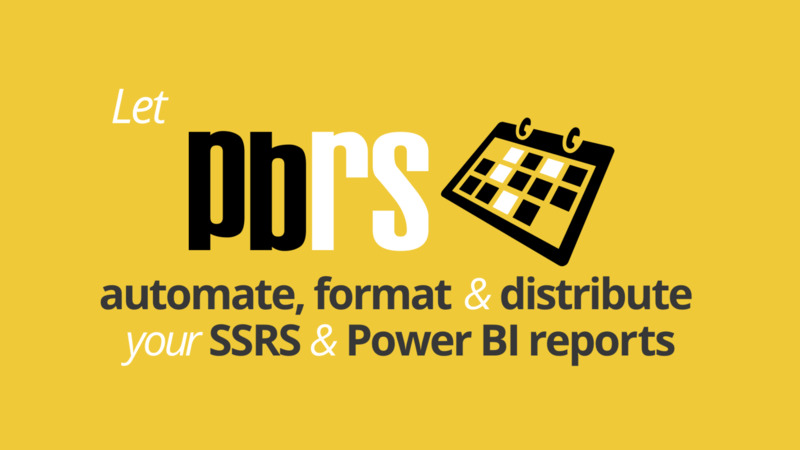 If you are a large organization with varying requirements for scheduling Power BI reports, PBRS can make your life simpler by enabling dynamic scheduling. Additionally, you can use data changes and a specific data value to trigger a Power BI report. Within PBRS, you can also select various destination and report formats for all your users. It supports Word, Excel, HTML, PDF, PowerPoint, JPEG, and many more formats. 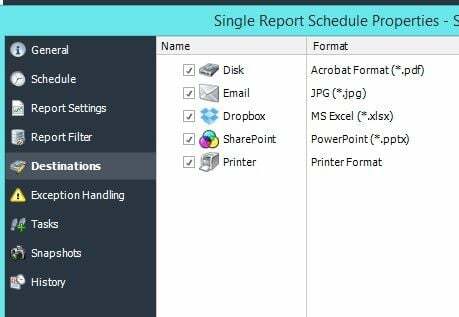 PBRS will do the automated delivery for you, delivering reports to a folder, email, printer, Dropbox, SharePoint, or FTP. It has the capacity to perform simple as well as complex tasks depending on the scale of your enterprise.